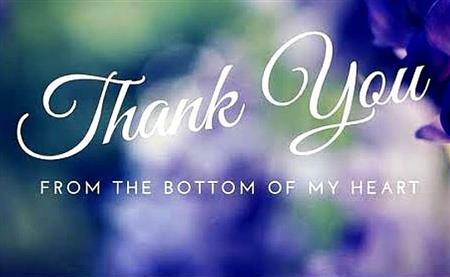 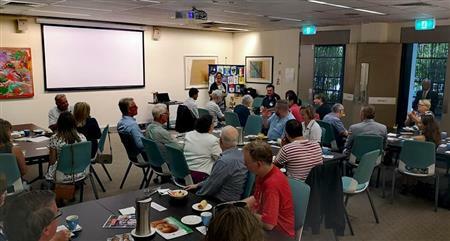 A thank you breakfast was held for Sponsors of the 2019 Carols on the Common. 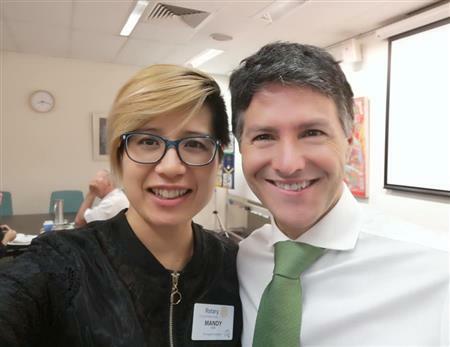 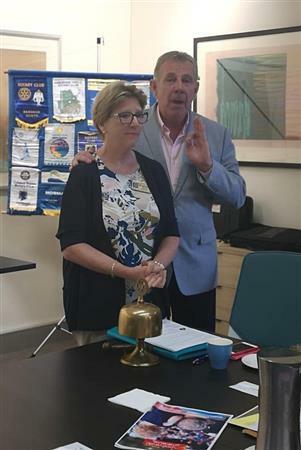 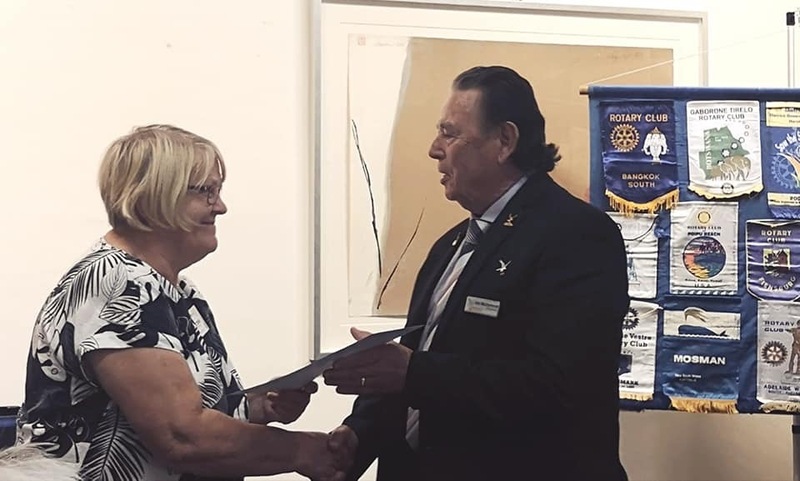 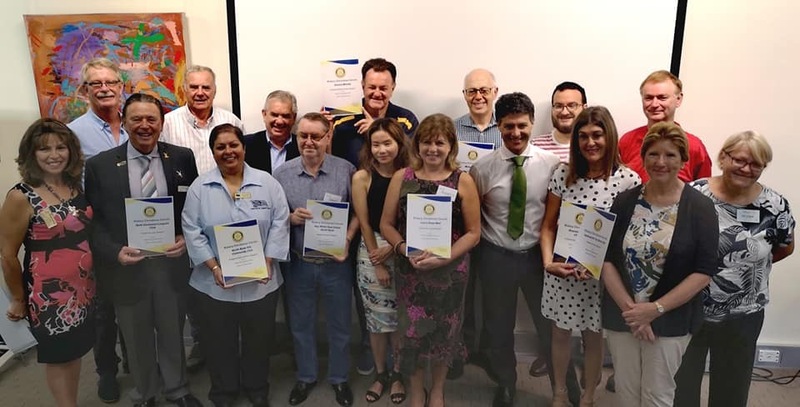 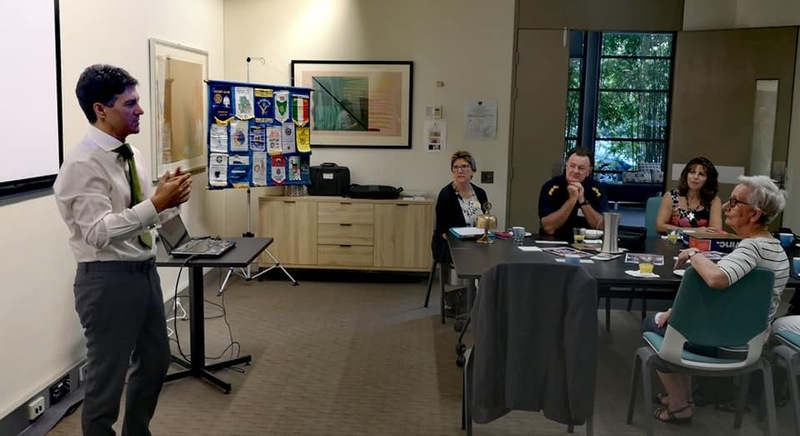 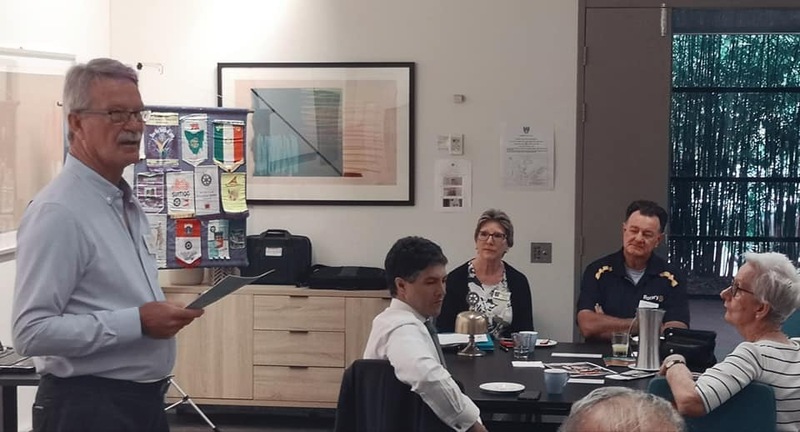 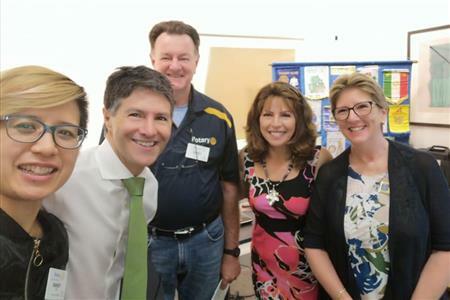 Members from the Rotary Clubs of Macquarie Park and North Ryde hosted the breakfast at Dunmore Lang College. 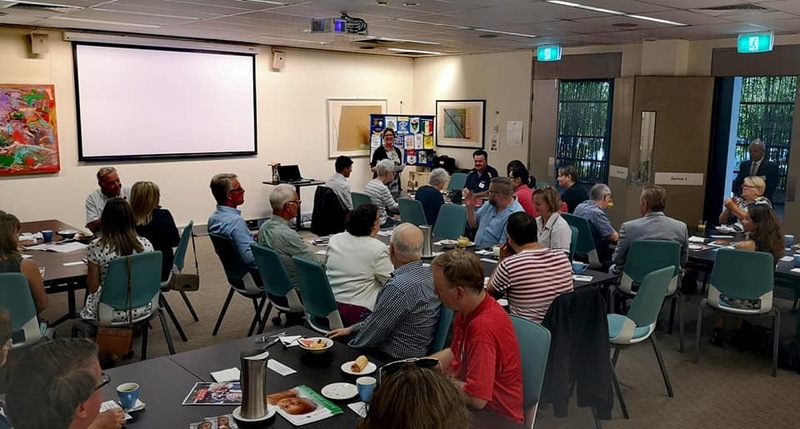 Over 30 guests and members attended.